No one would mistake this figure for anyone but our favorite wizard, and just look at that hair! 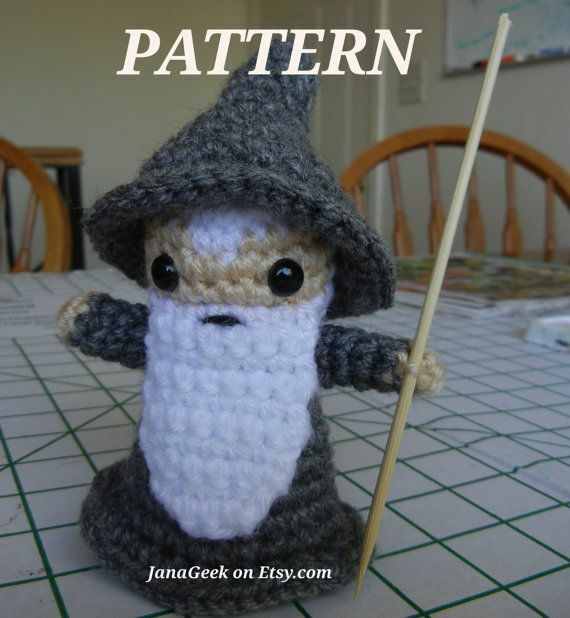 Here’s our other favorite wizard – how cute is that hat and beard?! Look at that Hobbit hair! And a removable jacket! 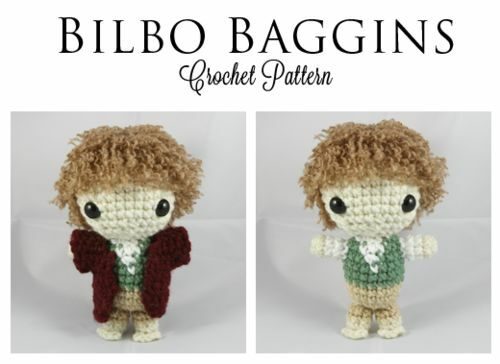 Bilbo never looked cuter. You could easily change the color of the hair and clothing to make Frodo. 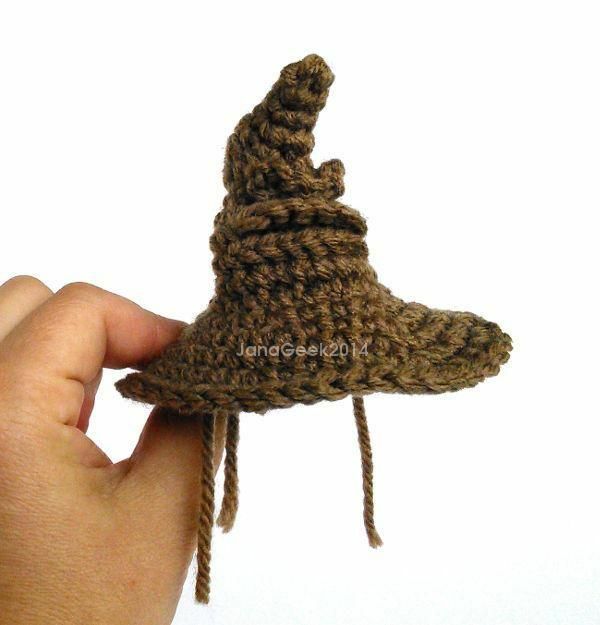 And I couldn’t get away from wizards or Harry Potter without mentioning this awesome mini Sorting Hat! What a frown! 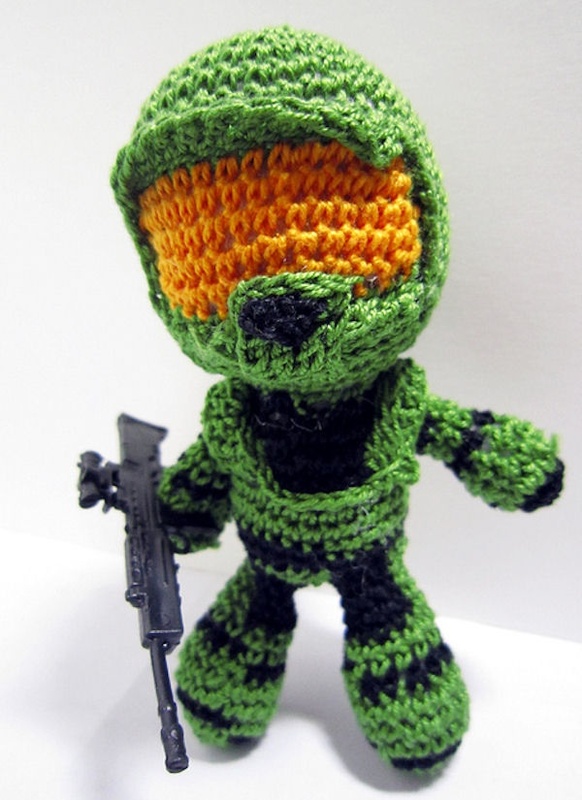 Halo 5 is coming soon, and what better way to celebrate than make this little guy? 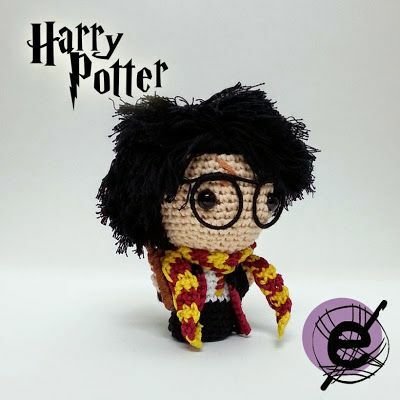 You could make him smaller by using smaller yarn, but I am duly impressed by this awesome design. I love this combination of crochet and felt in order to get truly detailed in the design. Look at that shield! 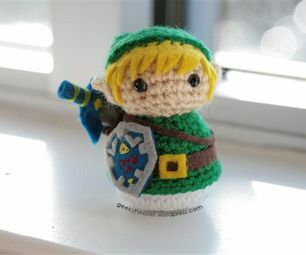 Any Zelda lover would love to get this little Link as a gift. 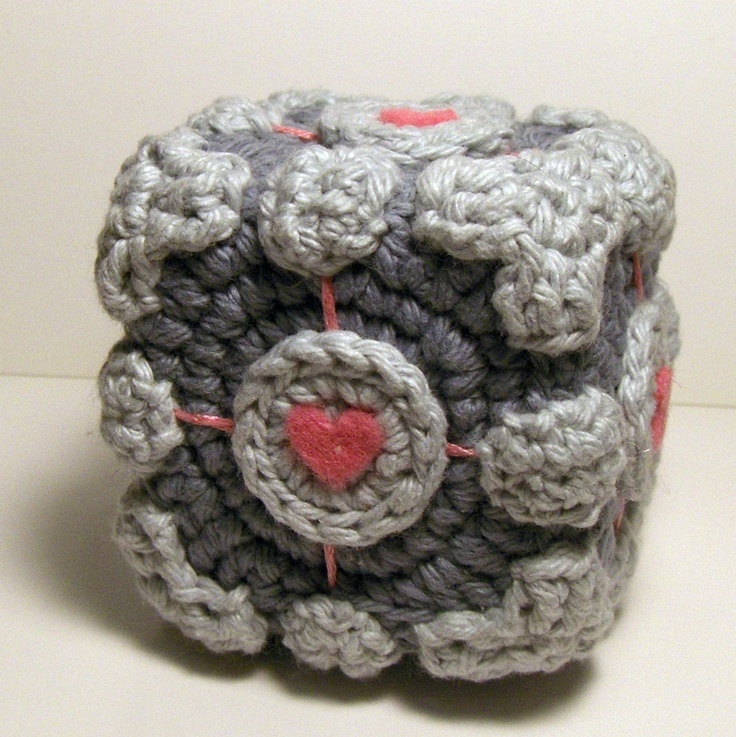 This isn’t an adorable little hero, but who could pass up the Portal Cube? 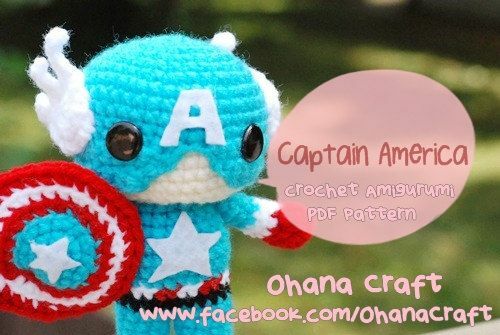 I want to make this so bad! 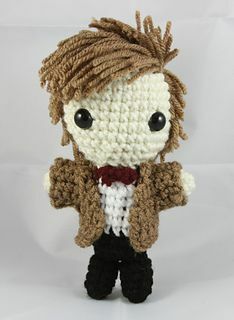 Now if I could just crochet! These are super cute! I know! 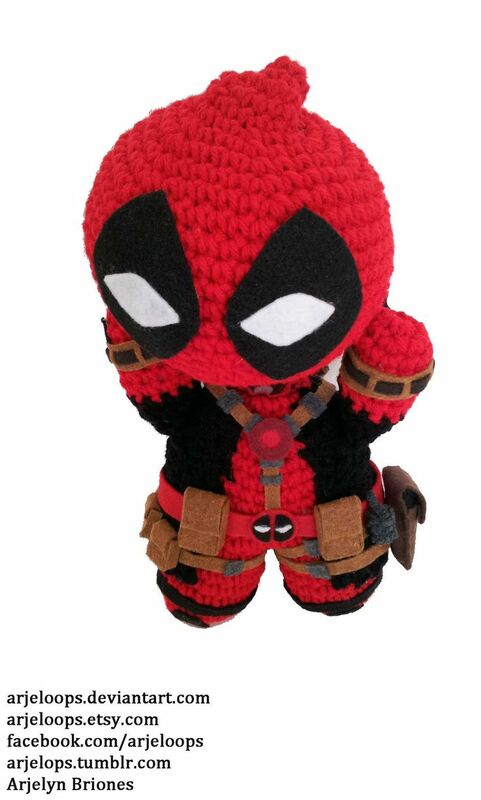 I’ve never done amigurumi because I’m afraid I’ll get frustrated with the small pieces and having to sew them together, but I can think of an amigurumi that would make the perfect gift for every single person I know. I totally need to give it a try!